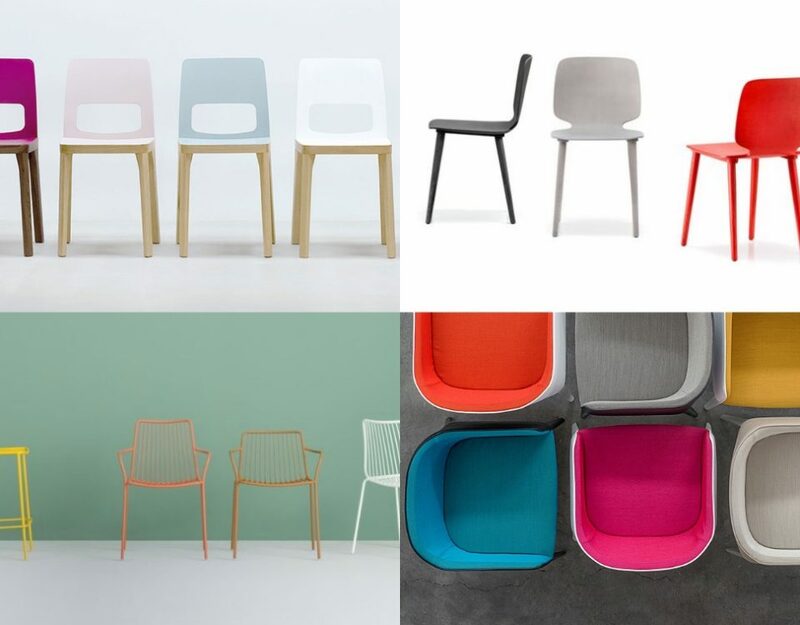 Making its debut in the Danish city of Copenhagen, Scandinavian heritage design trade show northmodern welcomed a host of modern and contemporary design both locally and internationally. 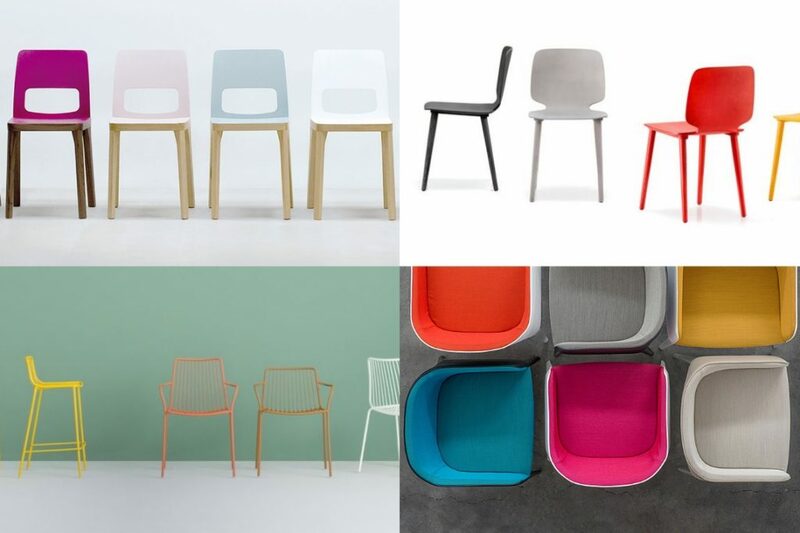 A host of designers, manufacturers, and lifestyle brands came together to showcase a wide range of new products. 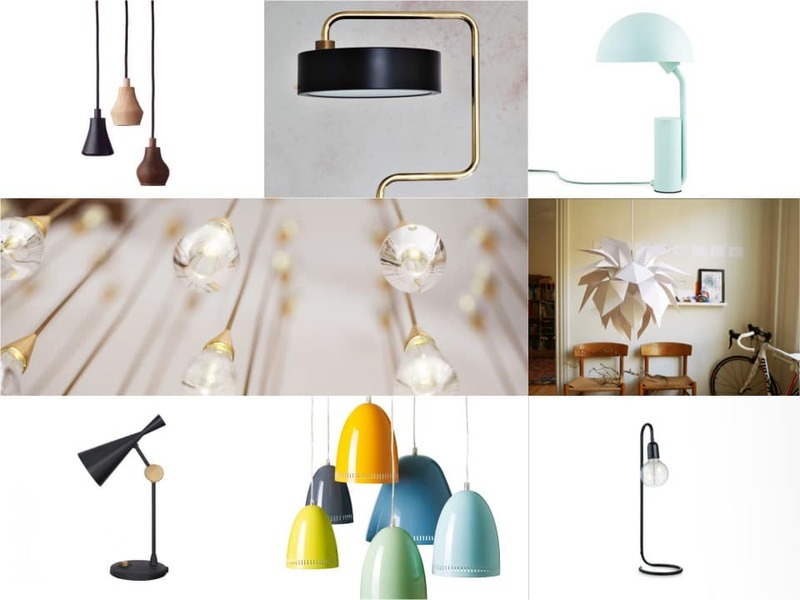 Here we have selected a range of stunning lamps representing heritage Scandinavian design presented at the show. 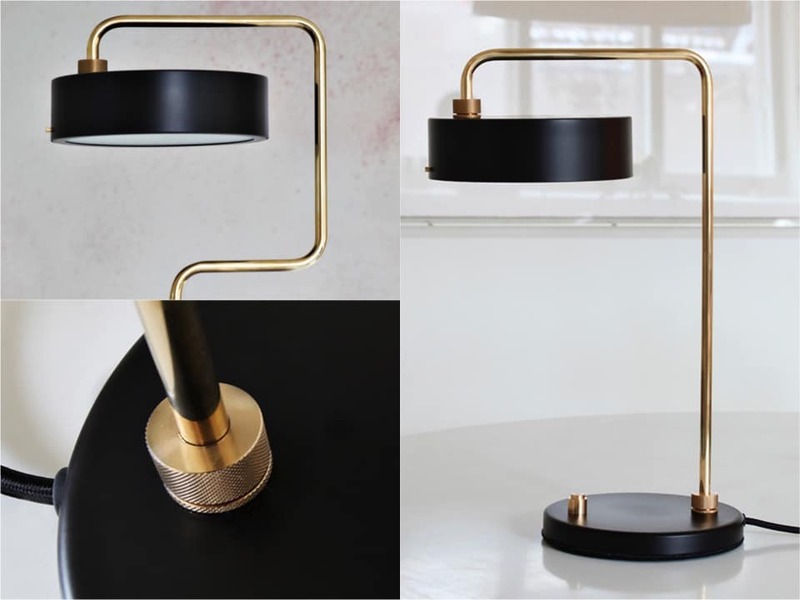 A combination of elegant brass and powder coating gives this signature styled lamp a stunning finish. The Lamp comes in a range of six colours and would be an ideal option for an elegant executive desk. The range also includes a floor lamp and a range of ceiling and wall lamps. Crafted from a selection of natural woods, the Blossom Lamps take inspiration from nature and small flower buds. 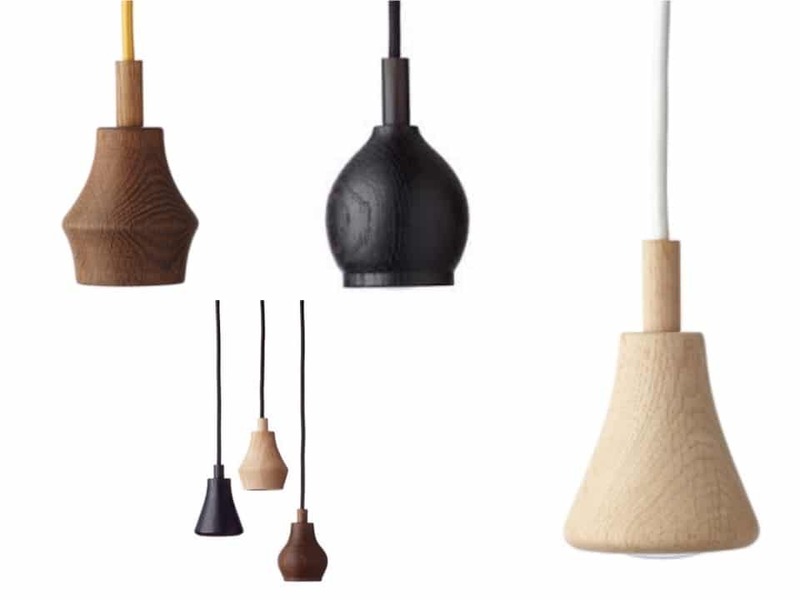 Choose from oak, smoked oak and a selection of cord colours for a single hanging lamp or multiple clusters. 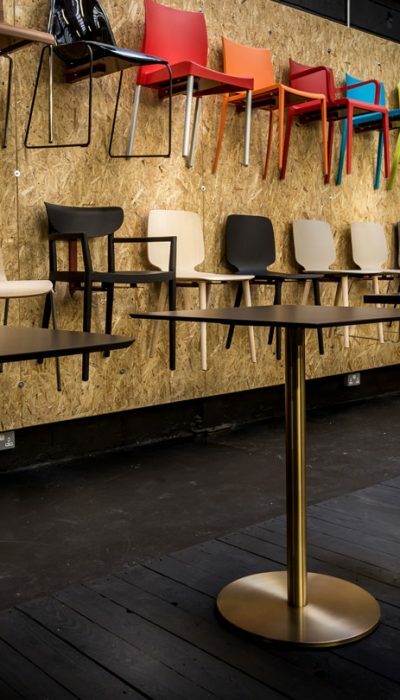 Made in Denmark, these natural wooden lamps would be ideal for adding warmth to workspaces or breakout areas. Composed of genuine solid crystal glass, Hansen presents a charming lamp measuring only 6 cm in diameter, fitted with 96 LEDs. 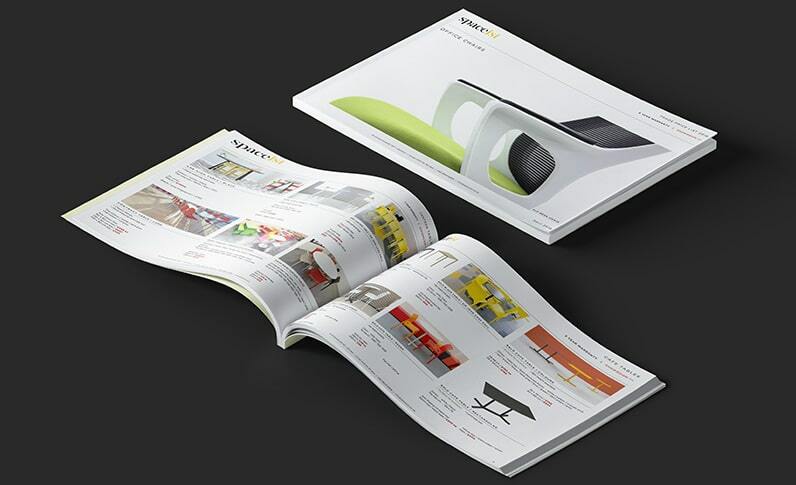 The lamp is dimmable and presents unprecedented illumination when in use. The clean and stylish appearance of the lamp with its brass and polished copper holder completes the look. 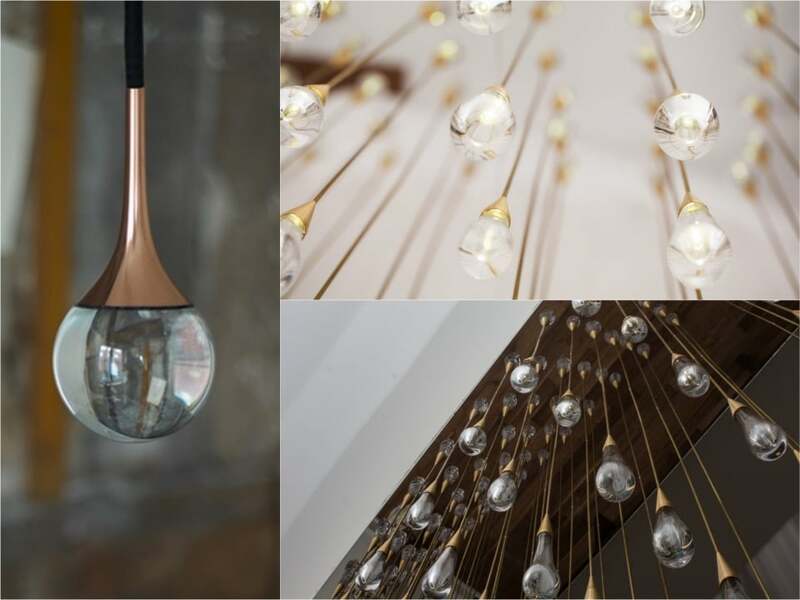 The Crystal Drop is a stunning lamp when presented in groups as a feature lighting scheme. Presenting nothing short of brilliant modern design, nornam copenhagen showcased its Cap Table lamp. 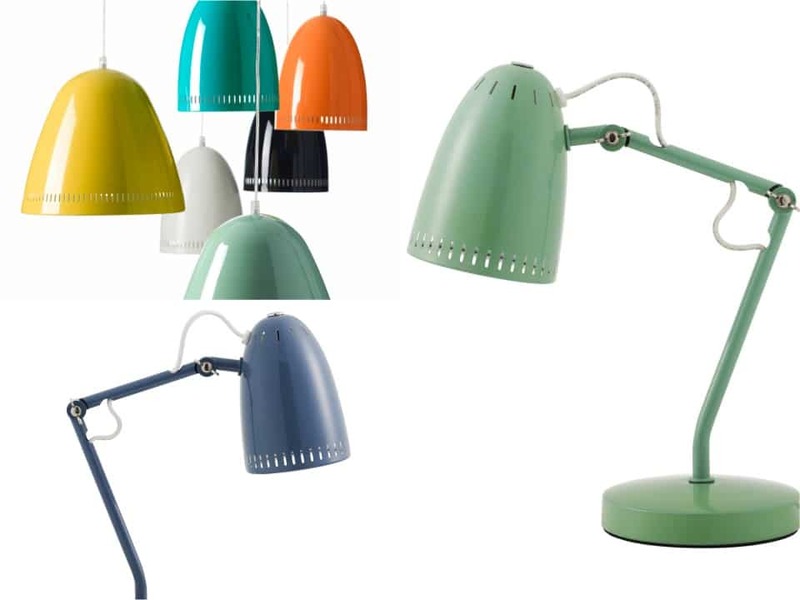 Constructed with a light steel, this small table lamp range comes in a wide selection of cool pastels shades. 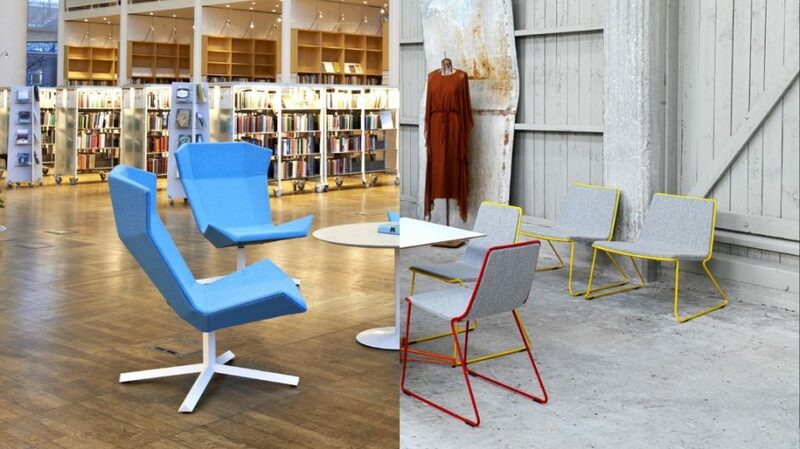 The lamp head rotates and moves in any direction required, and would be the ideal addition to a café or reading space. 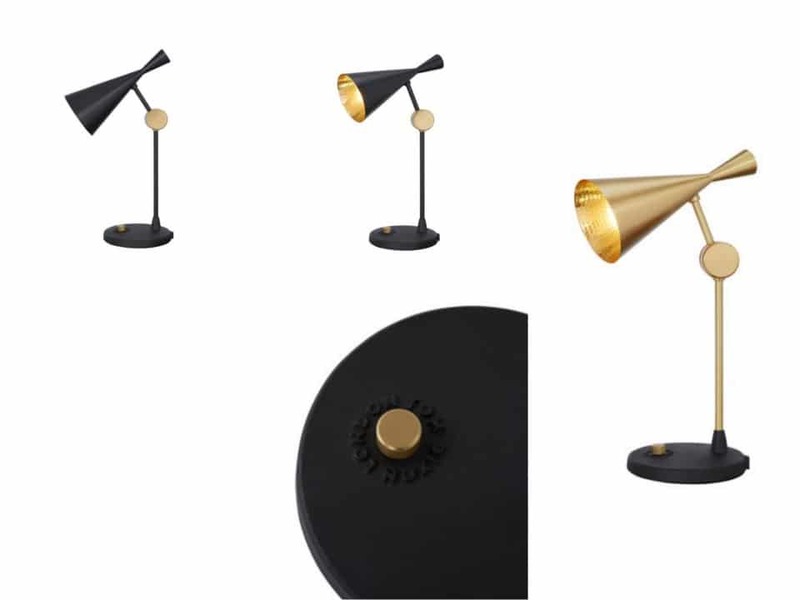 Renown designer Tom Dixon presents Beat Table Brass, an iconic range of Scandinavian inspired lighting. As well as a floor lamp, the range includes this stunning table lamp. 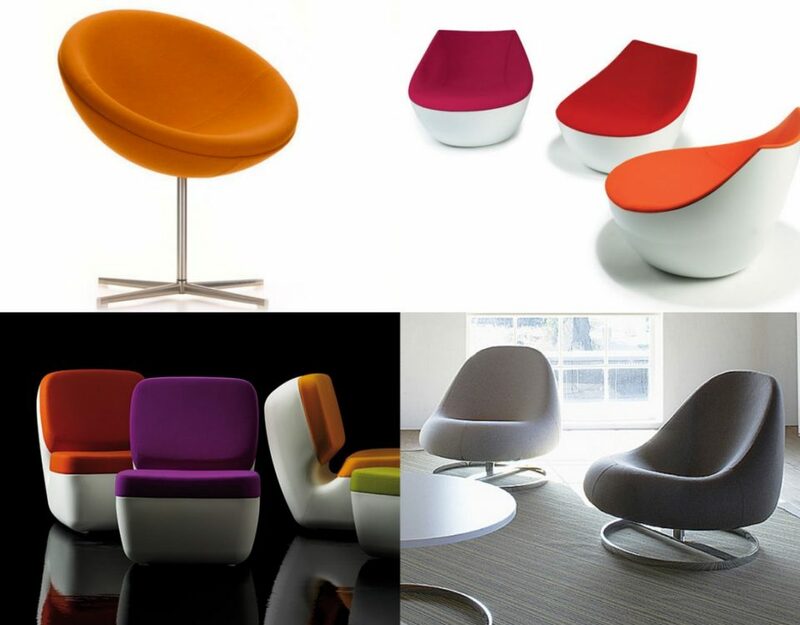 Available in either a black lacquered version with the brass, or a fully brass version. 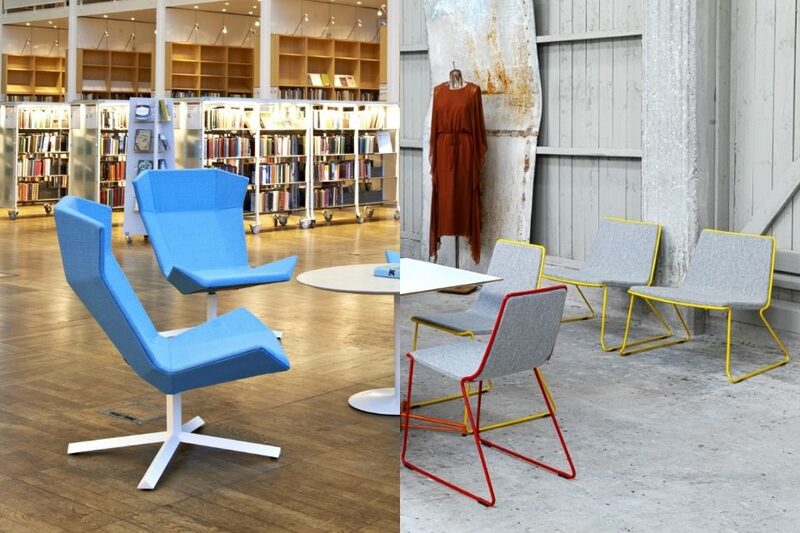 Superliving present a range of classical industrially inspired products. 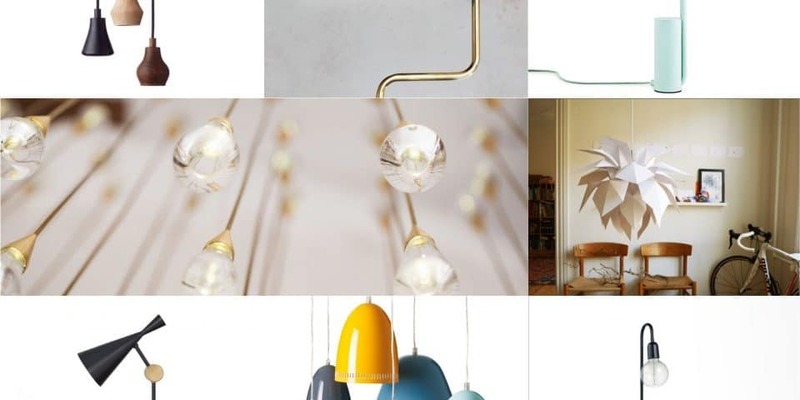 The Dynamo Lamp is one of their most popular ranges, offering a selection of pendents and table lamps influenced from Scandinavian design from the 1950’s and 60’s. Made from metal with a lacquered finish, the lights come in a wide range of colours and shades, ideal for complementing a range of interiors. 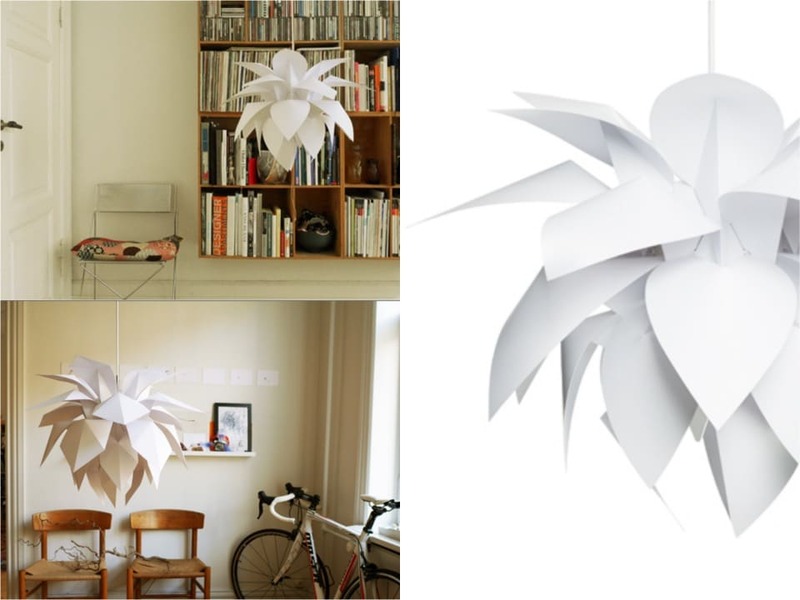 Danish designer Thomas Peter Lund works with architectural shapes and styles to create the stunning CLOVER lamp series. 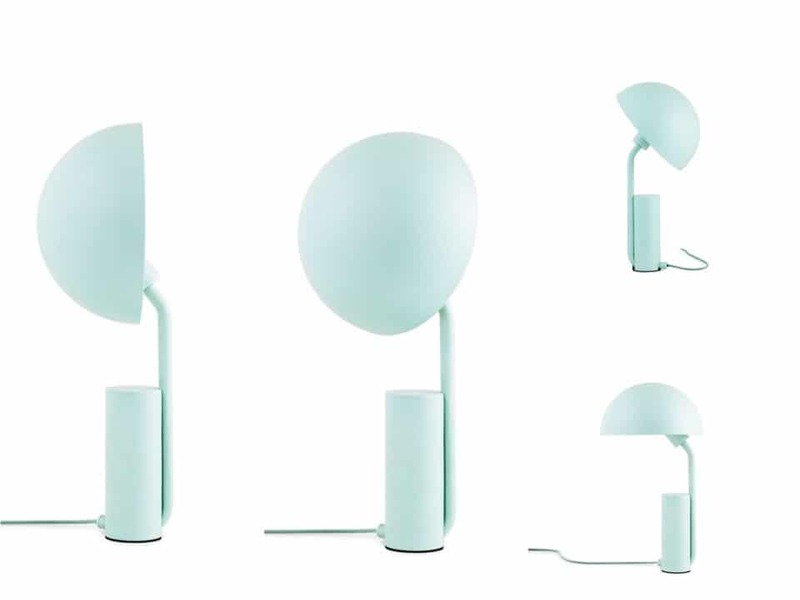 Consisting of three variations, the CLOVER lamp demonstrates a study of the Danish theory of light and is a visual form of the experiments of light theories carried out in the earlier half of the 20th Century. Light is emitted through this beautiful organic form, ideal for creating a centre piece feature.